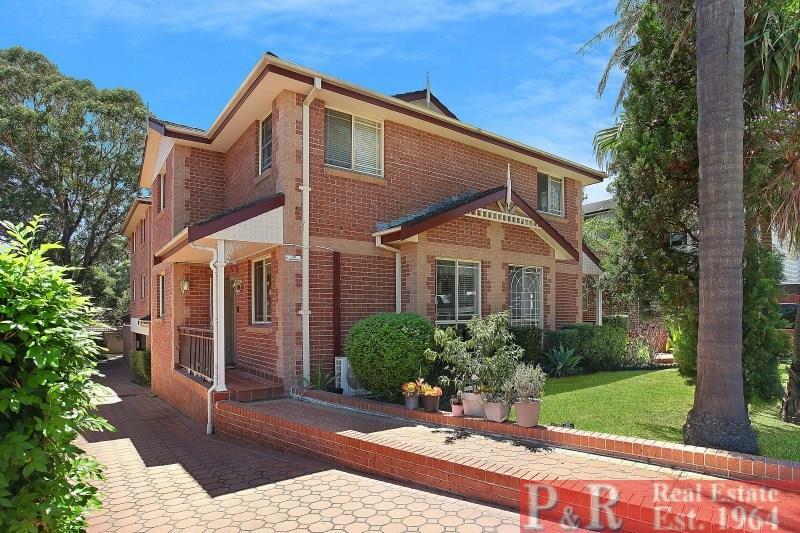 FRONT TOWNHOUSE – YOUR OPPORTUNITY !! 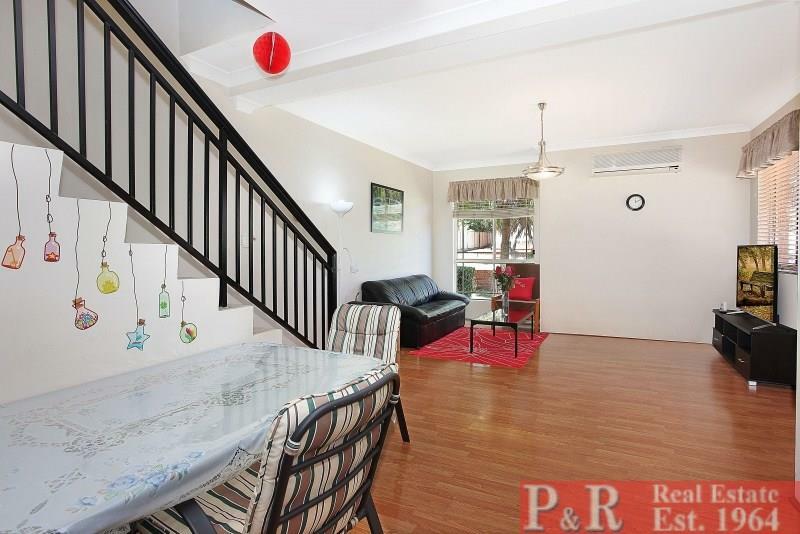 SPACIOUS LOUNGE/DINING ROOM overlooking front garden. Downstairs internal laundry and separate downstairs toilet. 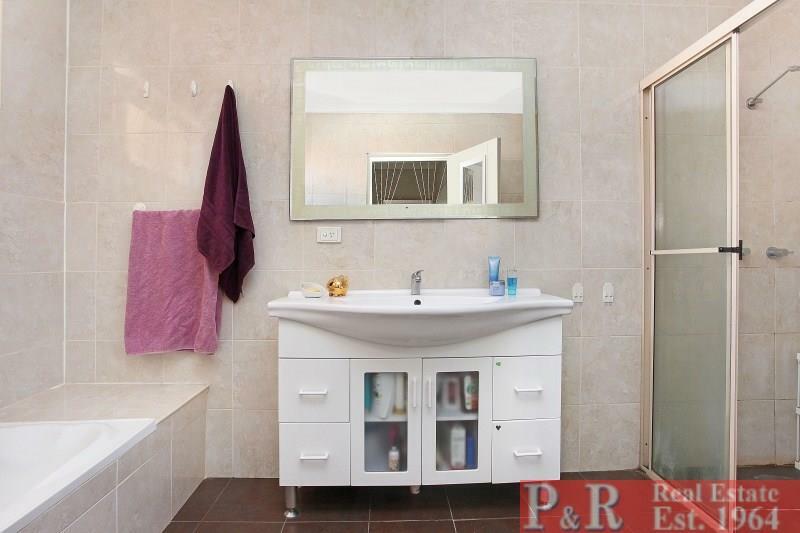 Modern Kitchen and Large Bathroom ie bath, shower, toilet. 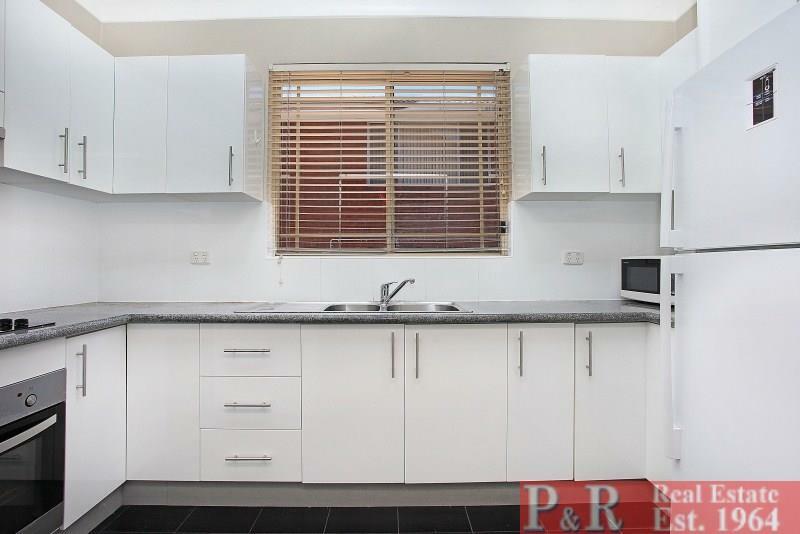 GOOD INCLUSIONS including 2 storage cupboards, air con etc. M5, Schools, Beverly Hills famous restaurant strip and Cinema. 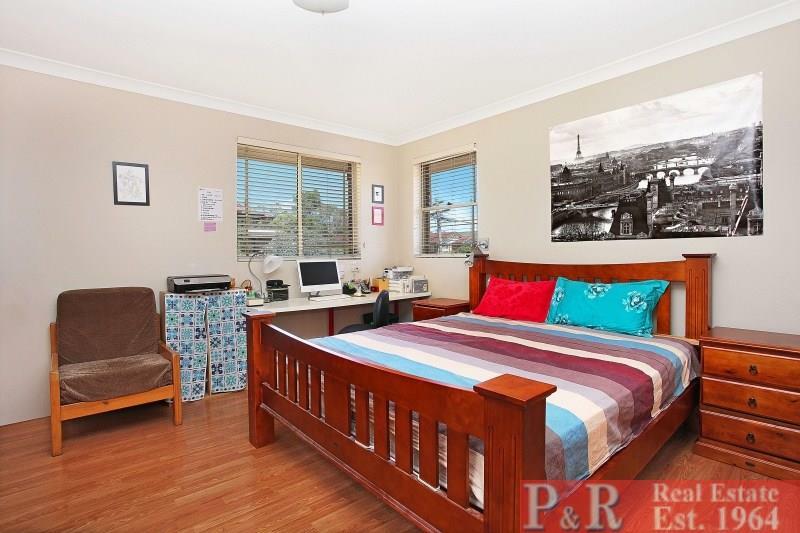 Dear George, I am interested in 2/31 Graham Rd, Narwee, NSW 2209, Listing Number 2518486 which I found on http://prrealestate.com.au.